Home / Magazin / MasterChef Murat Özdemir, Detained! Murat Özdemir, who made his name by being disqualified for the Masterchef competition and making a name for his live broadcasts via social media, was taken into custody by the police. 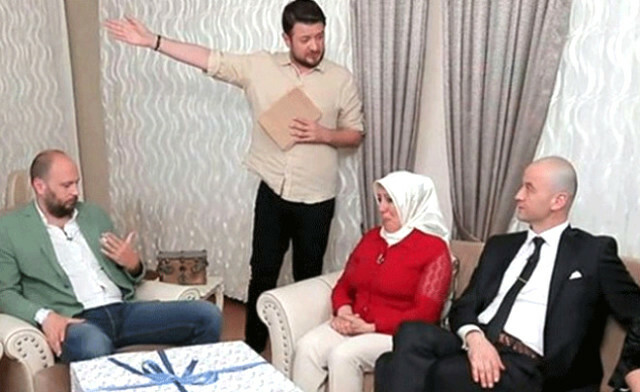 Ozdemir, who could be caught with peppers, claimed that he was taken into custody because he had talked about Acun Ilıcalı. 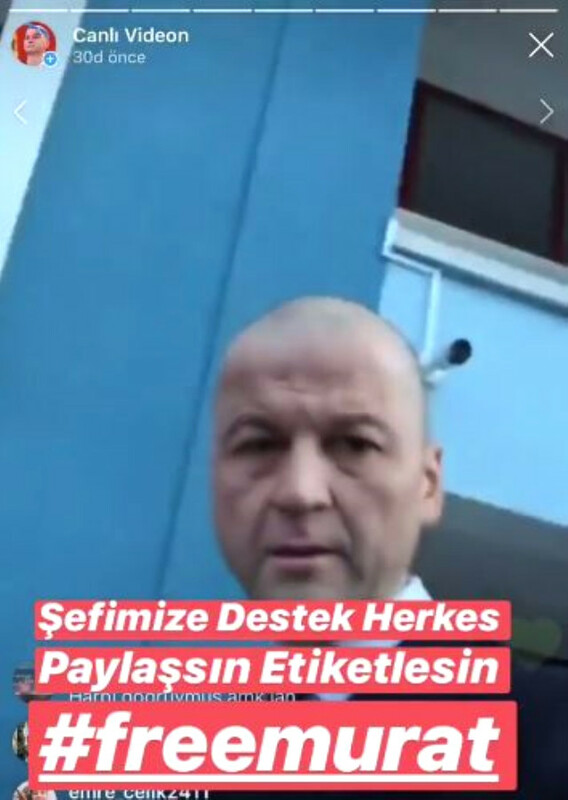 Özdemir shared his moments with his followers on social media accounts. Who is MASTECHEF MURAT ÖZDEMİR? 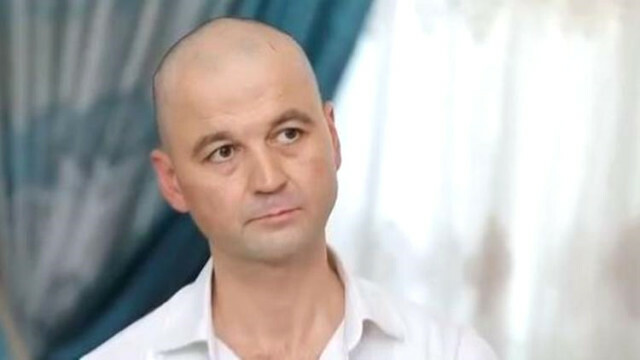 Murat Özdemir was born in 1973 in Mengen, Bolu. Murat Ozdemir, who is his 3 older sister, comes from a cooking family. Özdemir started working at Kalyon Hotel when he was 13 years old and then he worked in Swissotel. In 1996, MasterChef Murat spent 4 years at the Turkish embassy in Brussels. During this period he studied English and French and he worked in Jeddah, Saudi Arabia. 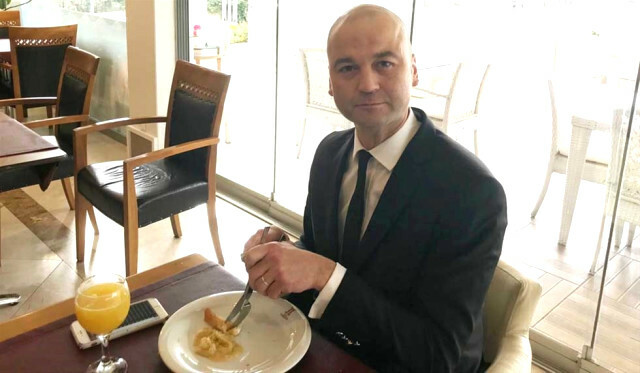 Murat Özdemir, from 200 to 2002, he worked as a cold appetizer chef in Çırağan Hotel in Tuğra Restaurant. Özdemir was, however, fired. After his resignation, the Kremlin Palace in Antalya started working as a chef of Italian cuisine at the WOW Hotel. Murat Özdemir, who opened a pideci, a hookah café and a Turkish restaurant, started to get bad and settled in Istanbul by selling four stores. After settling in Istanbul, Murat Özdemir worked for a while as a market maker in various neighborhoods. 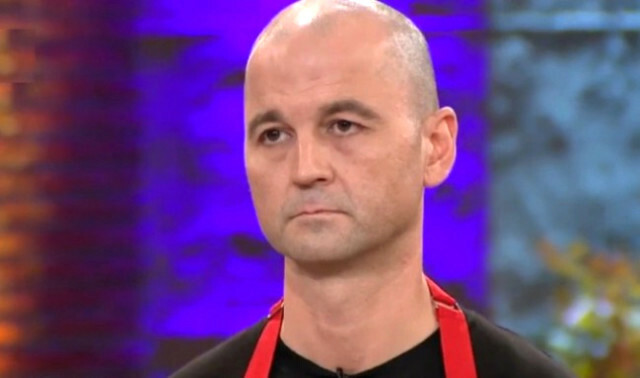 After a while, MasterChef Murat, who sold food with olive oil, left this job. 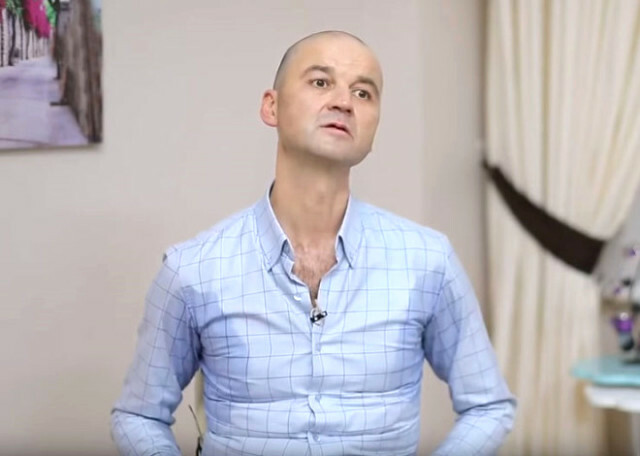 Murat Özdemir, who was criticized for his words in the Yemekteyiz program broadcast on TV8 and caused reactions, was fired by Onur Büyüktopçu, the presenter of the program. 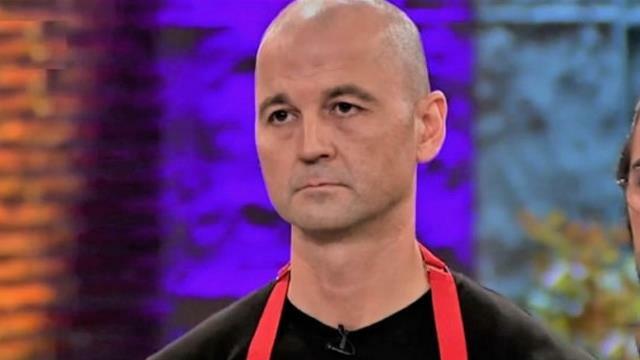 Murat Özdemir, known as MasterChef Murat, has been married 3 times. They have a daughter named Zehra.